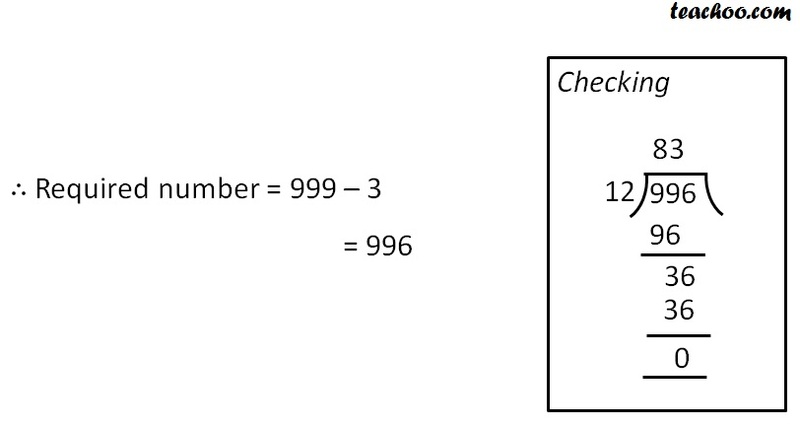 What will be the greatest 3-digit number which divides 2, 4, 6 and leaves remainder 0? 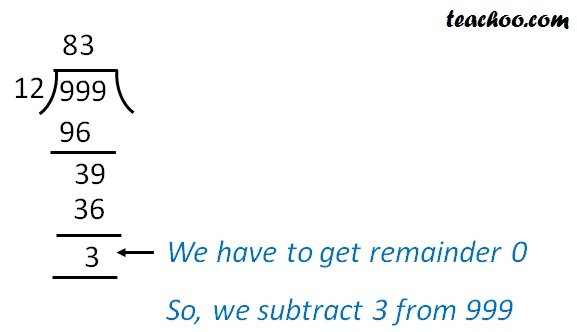 But we need to find a number where remainder is 0. What is the smallest number when divided by numbers 2, 4, 6 gives remainder 0? What is the smallest number when divided by numbers 2, 4, 6 gives remainder 7? What will be the smallest 3-digit number which divides 2, 4, 6 and leaves remainder 0?